Don’t forget 3ds London is happening this Wednesday with Autodesk as the main speaker, (and it should be a good one.) To start us off, Edd Stockton is going to show us the great Chrome Molly video, this time with a bit of info on how he did it all. Don’t forget to follow @3dslondon on Twitter. 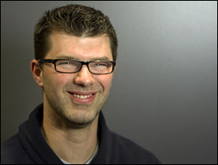 Autodesk’s Gary Davis has been a busy man over the past few days. In this video, he shows the basic concepts behind the workflow and interop of Autodesk Catch123D, 3ds Max and Mudbox. 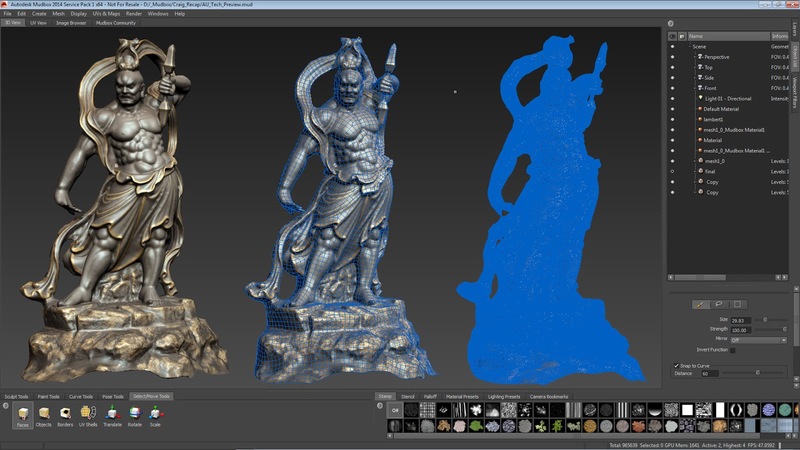 Highlights include the FREE creation of high resolution, textured models using photogrammetry techniques in Autodesk Catch123D (3D models from real-world photography). The resulting, high resolution, triangulated mesh is cleaned up in 3ds Max and then, using the one-click interop between 3ds Max and Mudbox, a live link is created and the models is passed off to Mudbox. Using the new Retopology feature of Mudbox 2014, a cleaner, quad mesh is generated with lower levels of detail, a normal map is extracted from the original high resolution mesh, and the final result is passed back to 3ds Max for use in tasks like rigging, lighting rendering or exporting to a game engine. 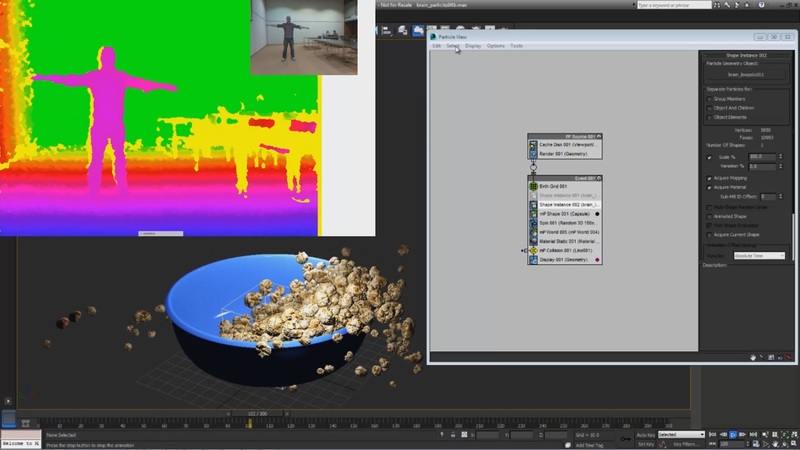 This video highlights a few of the new features of mental ray found in Autodesk 3ds Max 2014. Some of these include rendering an AO pass on the hardware GPU as well as disabling Final Gather and using Image Based Lighting (IBL) to illuminate your scene. Also detailed is a new, more granular method of antialiasing, among other features.